The ideal meeting point for all occasions, whether it is for pre-dinner drinks or to relax with friends at the end of a long day. 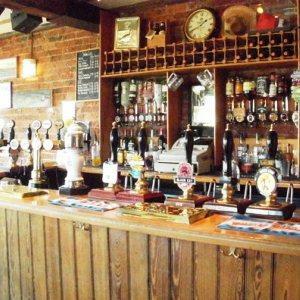 Tucked away down a yard and close to a busy urban street, this family owned real ale pub and bier keller sells serveral ales which have been brewed on site. 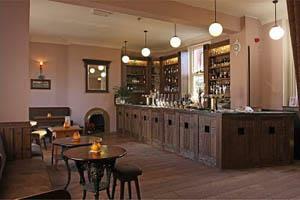 A real ale bar in the heart of Wakefield City Centre. 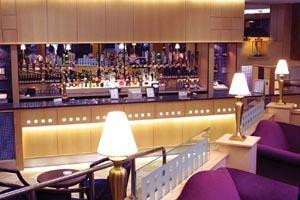 Mex Bar is located in the heart of Wakefield's Latino Quarter, just off Westgate. 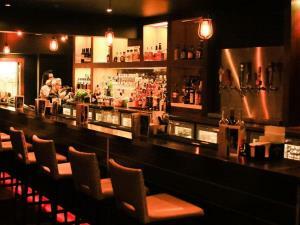 Now Serving is a hidden gem in Wakefields nightlife. 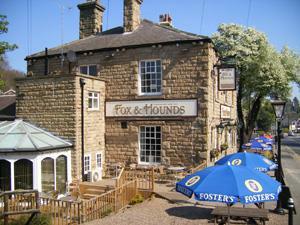 A real ale pub owned by Ossett Brewery. 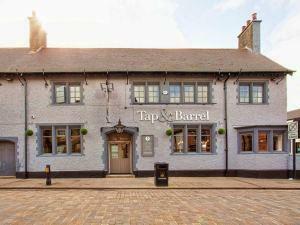 With a warm, welcoming atmosphere you'll feel right at home at the cosy Tap & Barrel. 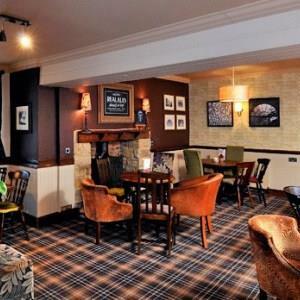 The Black Bull located in the small village of Midgley serves high quality, traditional food and drink in a warm and welcoming atmosphere. Part of Orchid Inns. A small lively pub run by Great Heck Brewery. 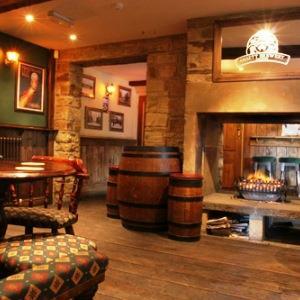 Simply put, The Castle in Wakefield is a fabulous village pub and restaurant serving up tasty, top-notch food alongside an eclectic range of wines and cask ales in cosy, stylish surroundings. 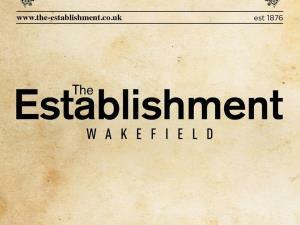 With it’s scrubbed pine floor, bare brick and tile walls and innovative light fittings, The Establishment is the place to go in Wakefield if you want a great night out. 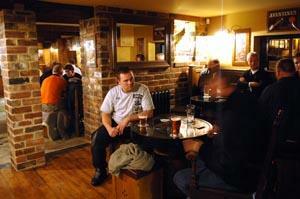 Voted the UK's No.1 Pub 2009. 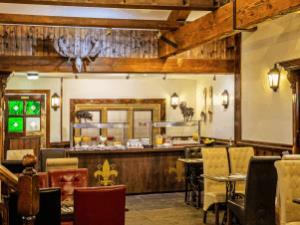 Family owned traditional pub serving cask ales, single malt whiskies, quality wines with superb freshly prepared food by Rosette qualified Chef. Located right next to Newmillerdam lake and Country Park walks. 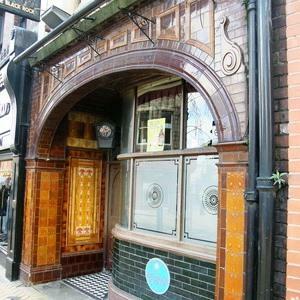 Traditional real ale house incorporating live music on two floors. 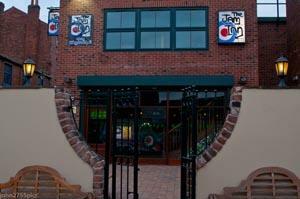 The groundfloor and 1st floor rooms for specialist indie music and comedy nights. 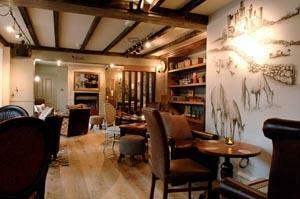 With a great reputation for fresh home cooked food, The Jacobean Pub is a great environment for all the family. 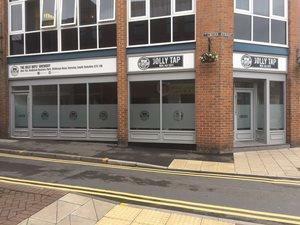 THE JOLLY TAP is a hidden gem in Wakefield's exciting and developing real ale and arts scenes.